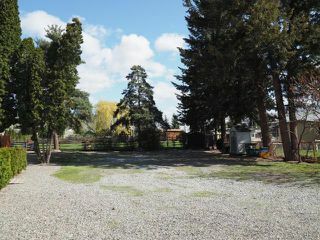 Private pan handle lot with room for a future shop! 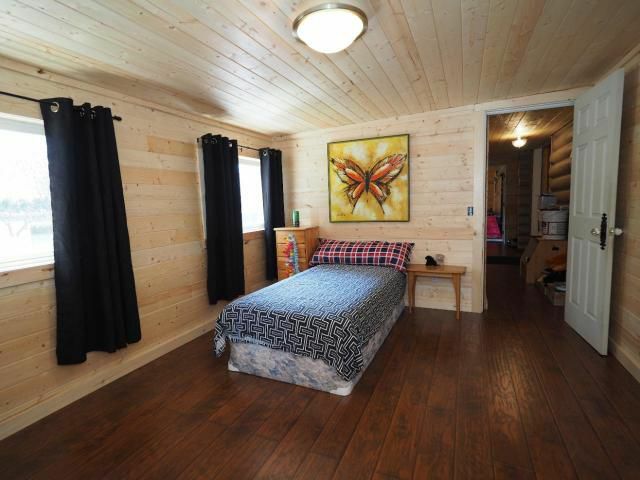 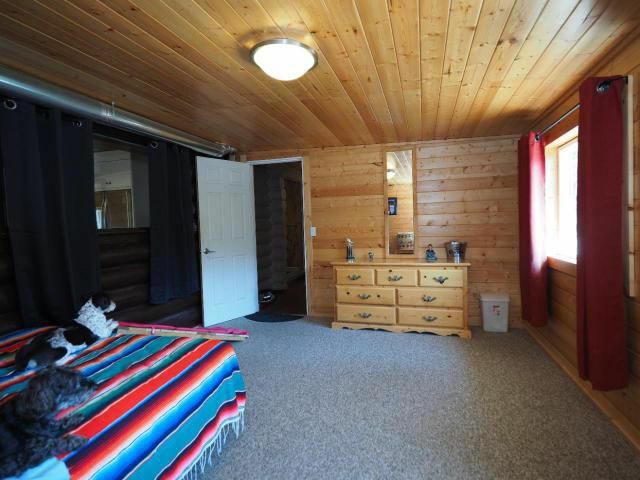 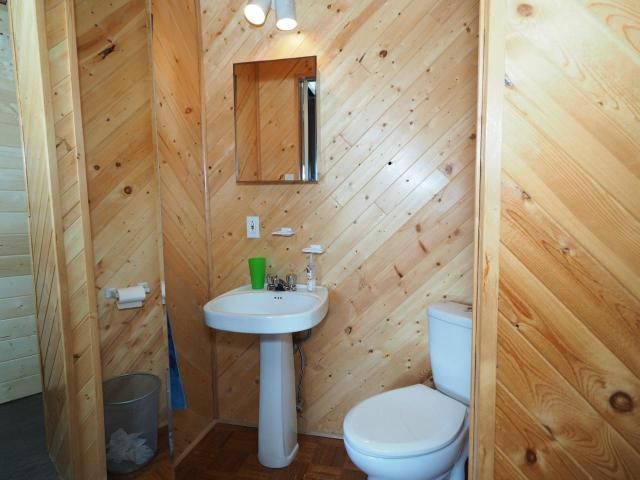 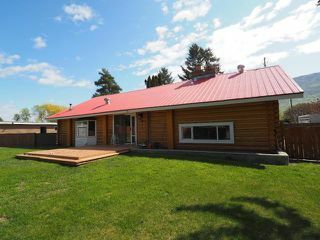 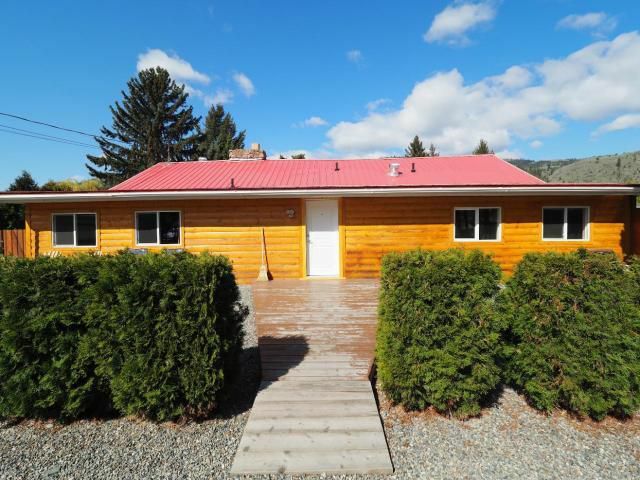 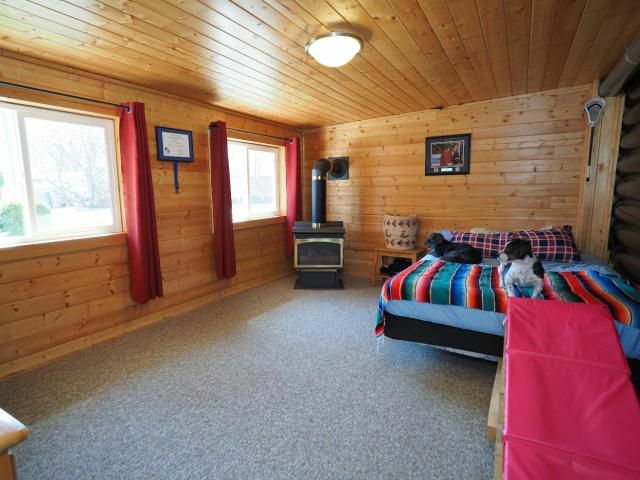 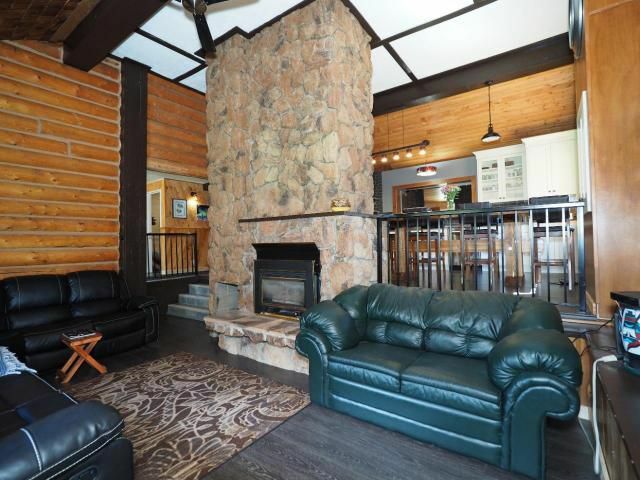 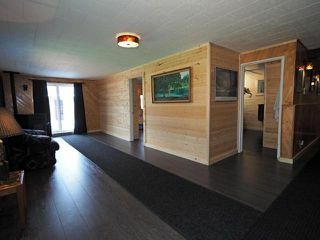 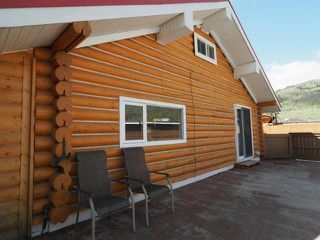 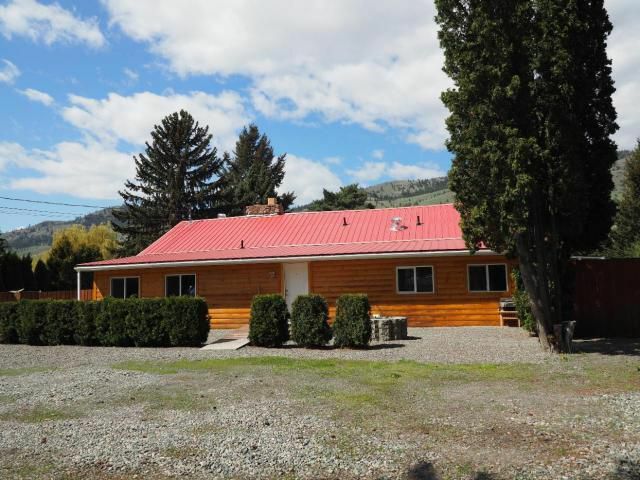 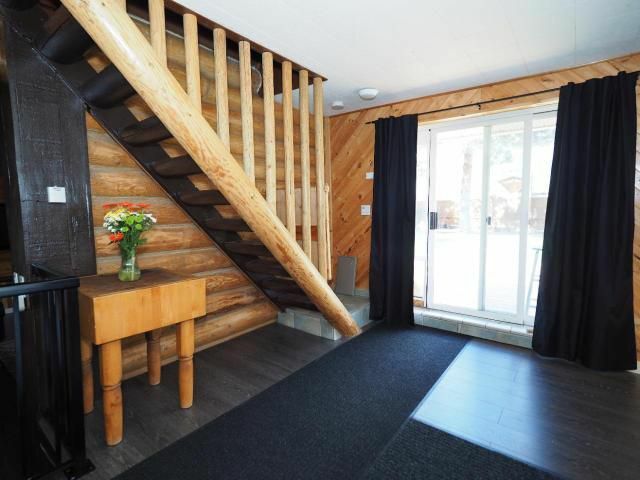 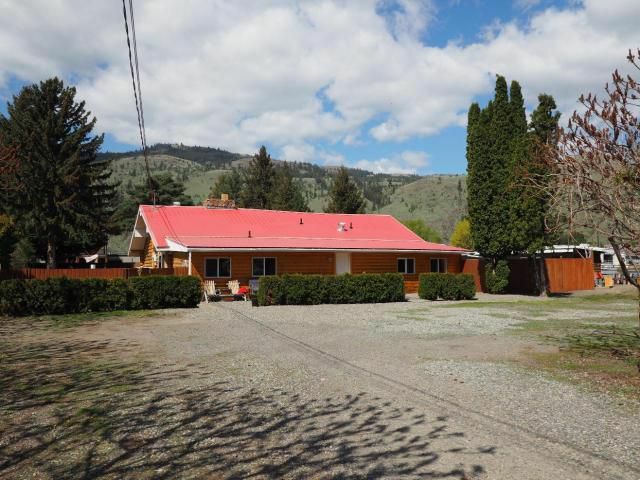 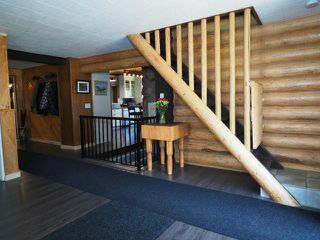 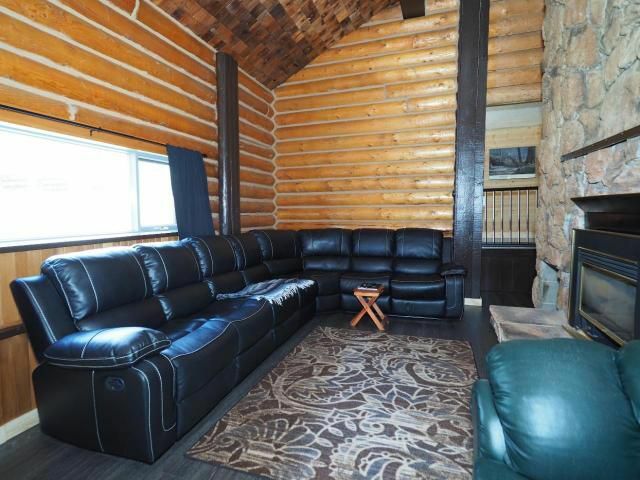 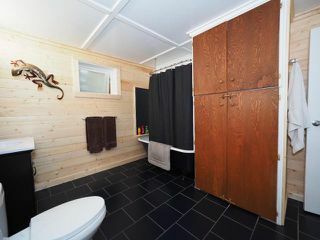 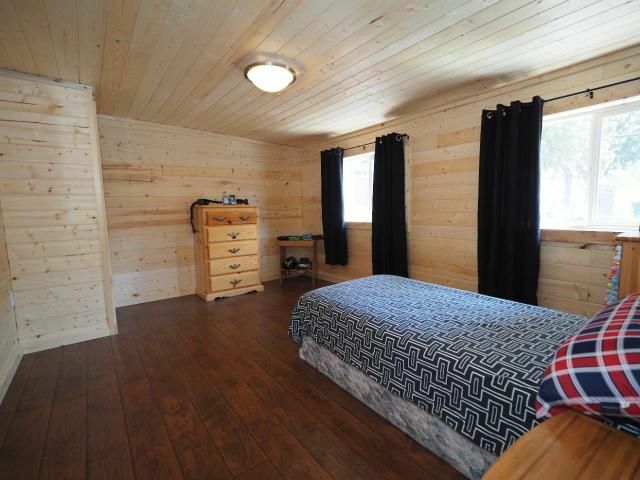 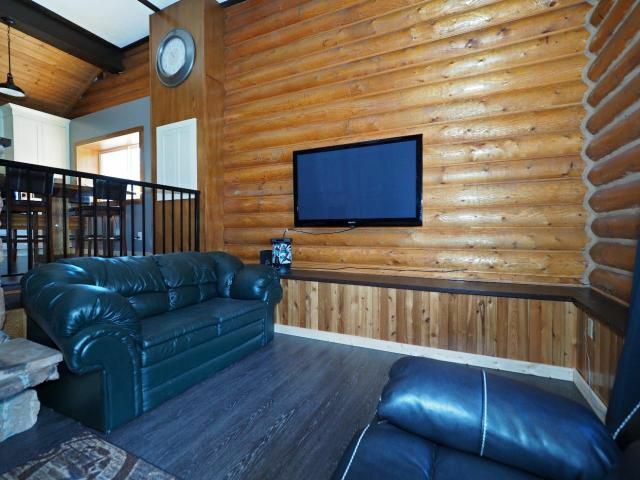 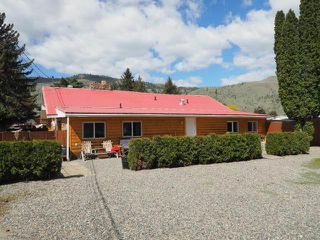 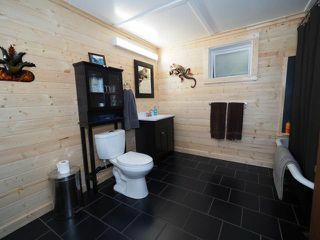 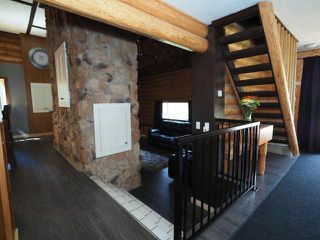 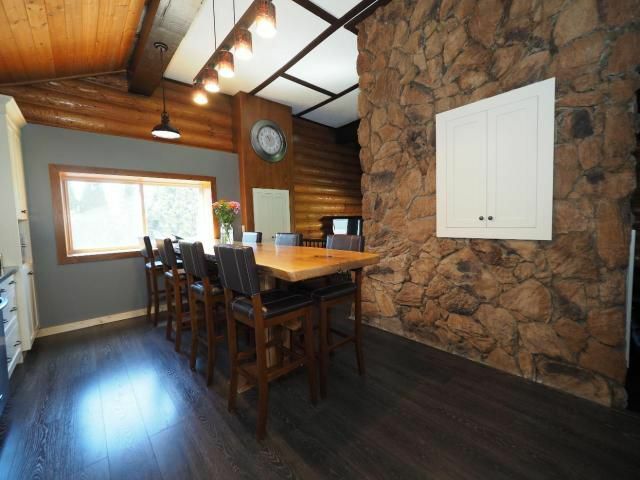 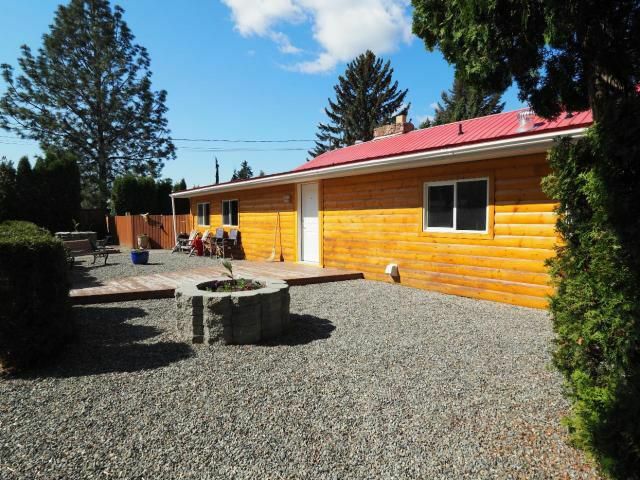 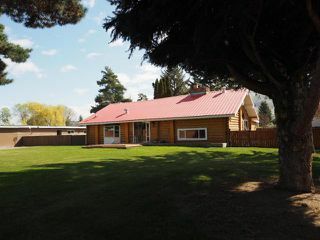 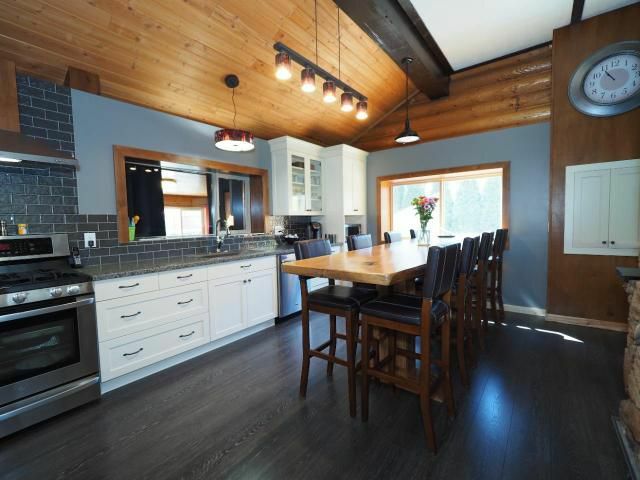 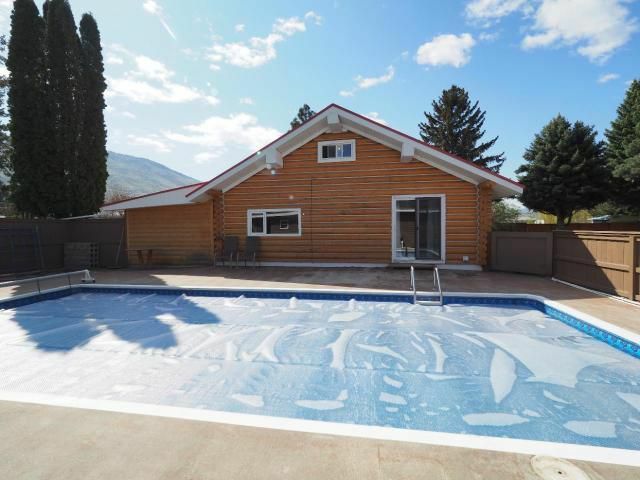 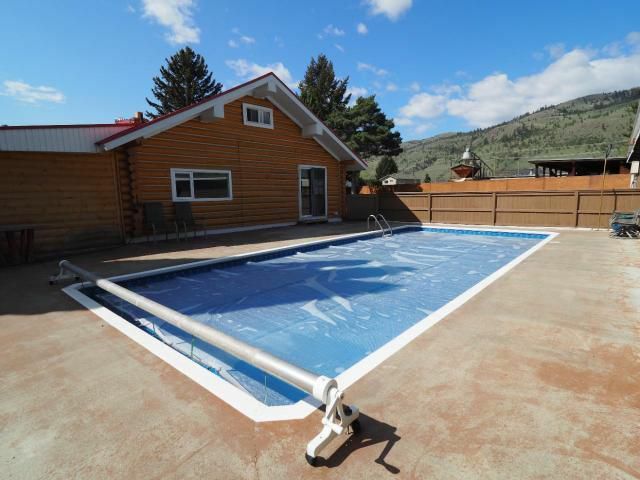 This level entry log home has a lot to offer. 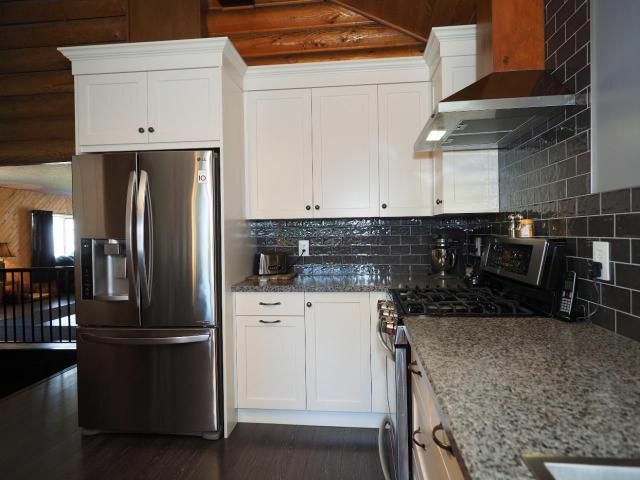 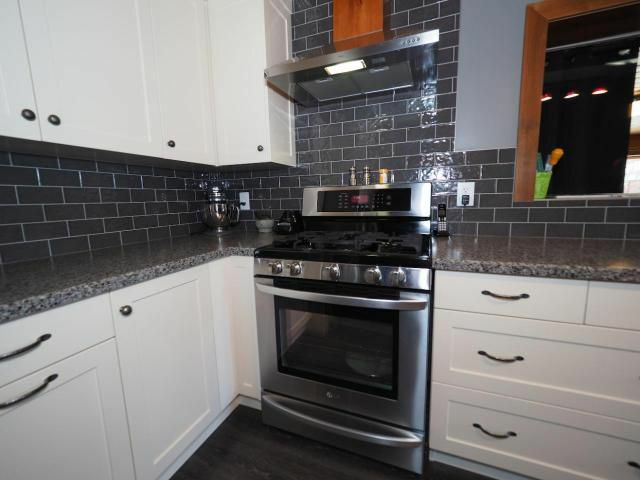 The kitchen has Excel cabinetry installed in 2016 along with s/s appliances and a gas cook top. 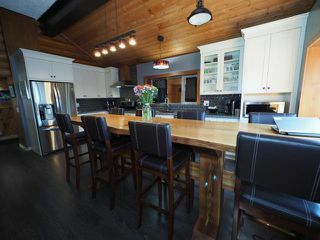 The living room features a beautiful rock fireplace with gas insert, the large family room has a New pellet stove, helping to make this home energy efficient. The den also has its own free standing gas stove for cozy evenings or could easily be a 3rd bedroom. You will also find a 348 sqft loft which can be an office or play room, or a 4th bedroom should you wish. 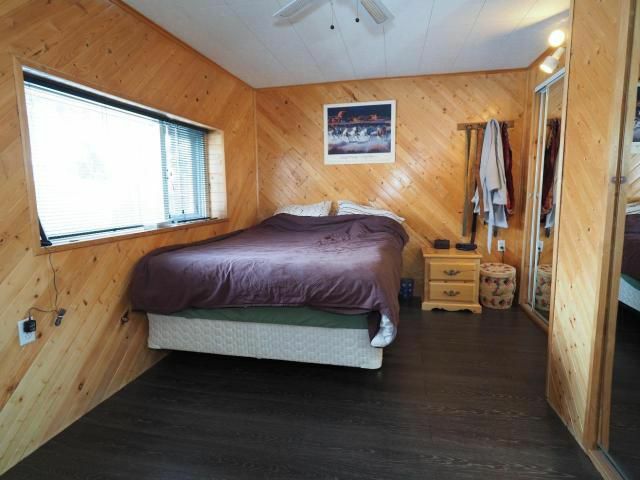 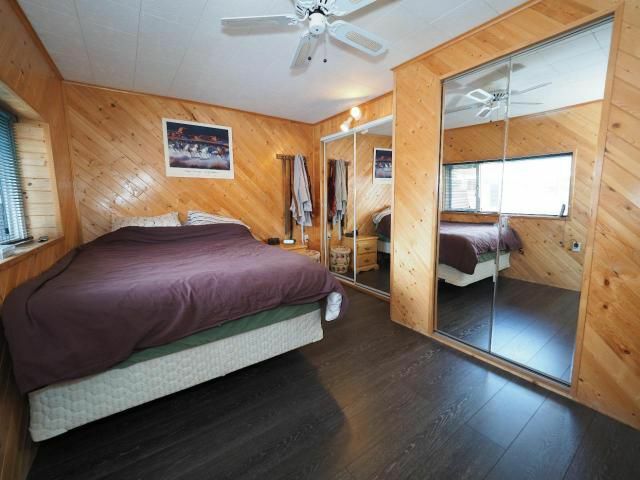 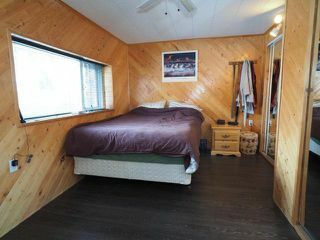 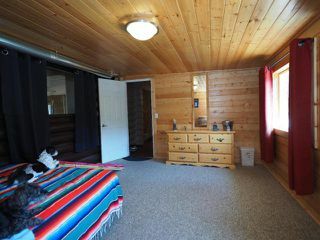 There are two good sized existing bedrooms, the master having a 2 pc ensuite and walk in closet. 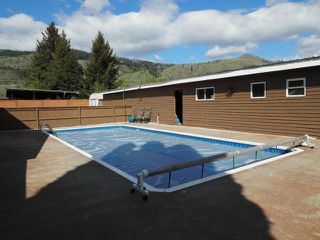 Outside is a 32x15 in ground pool, (2' to 5 1/2 ft deep) that has 1 year old sand filter, 10 year old pump, and 2 year old liner. 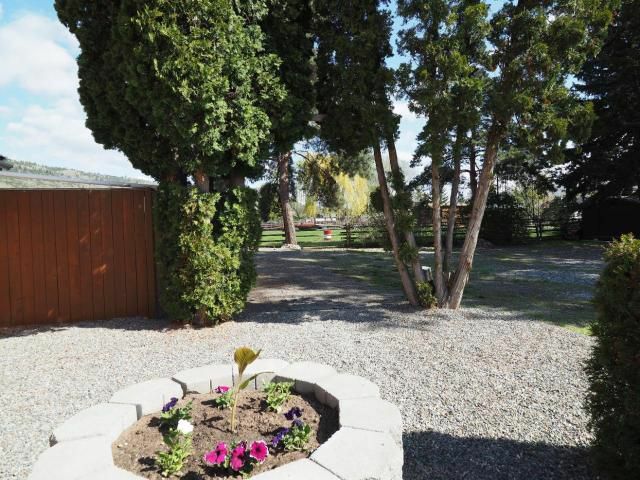 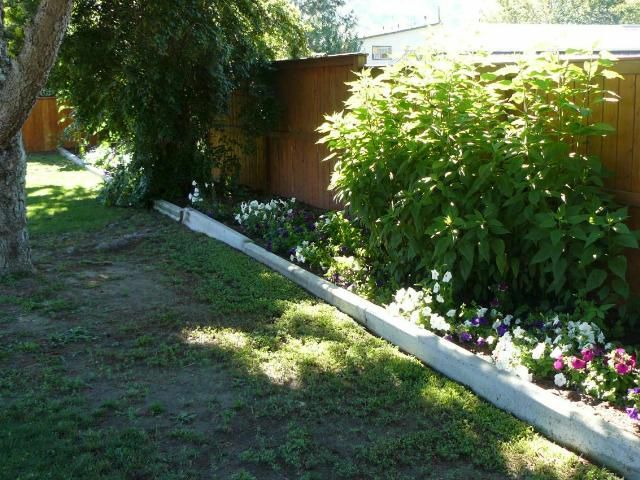 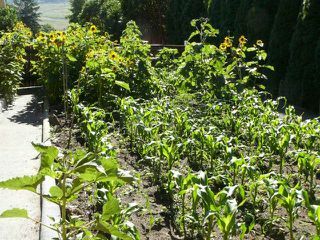 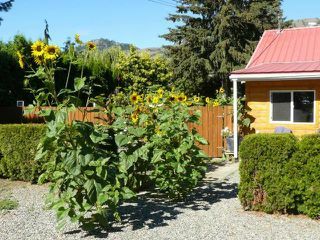 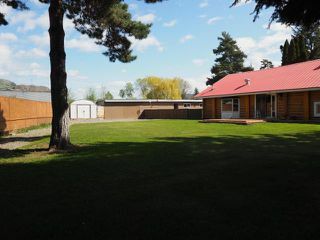 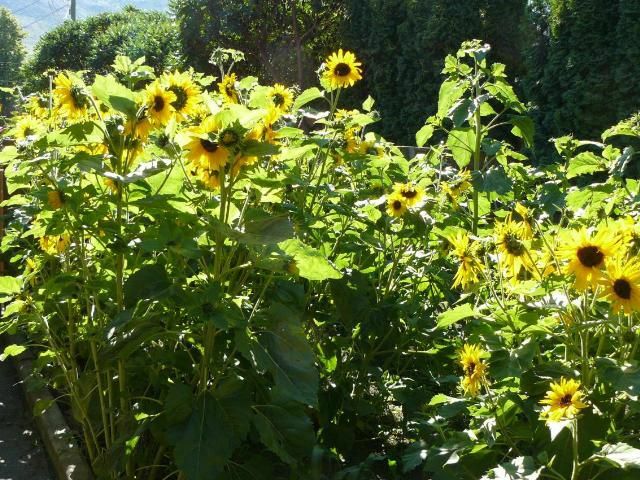 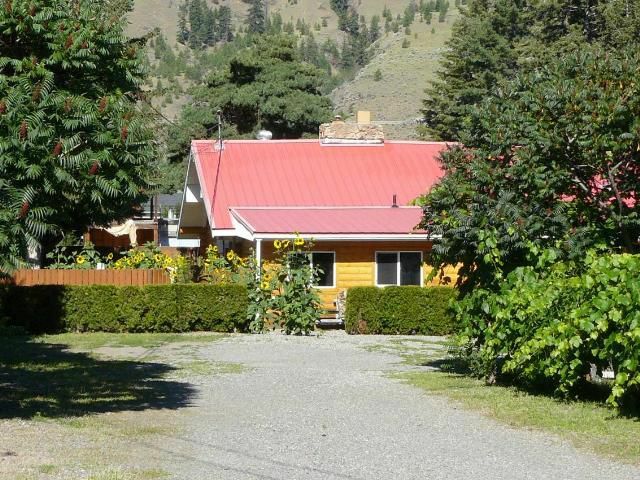 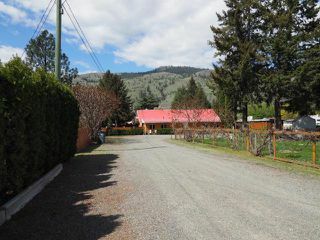 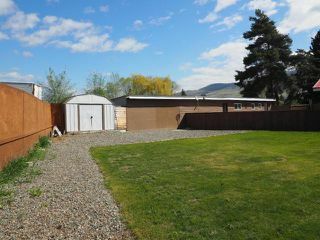 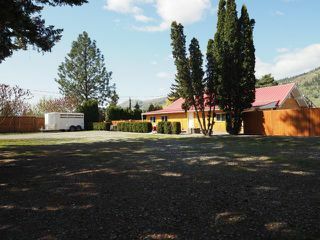 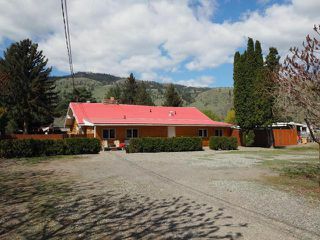 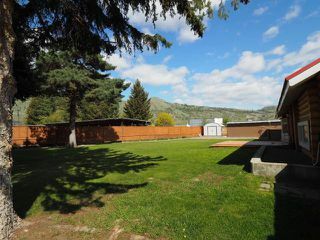 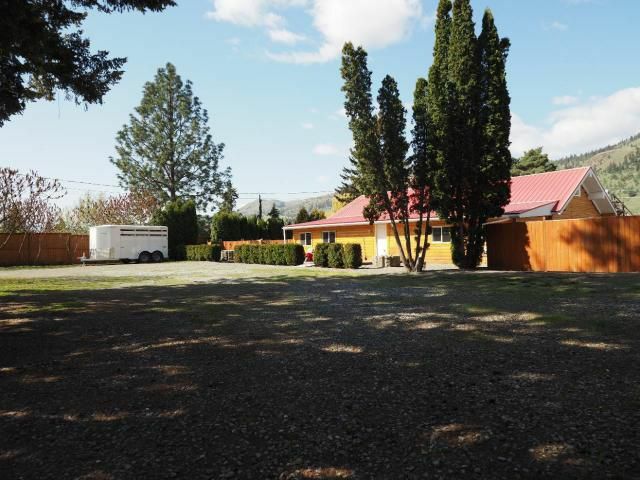 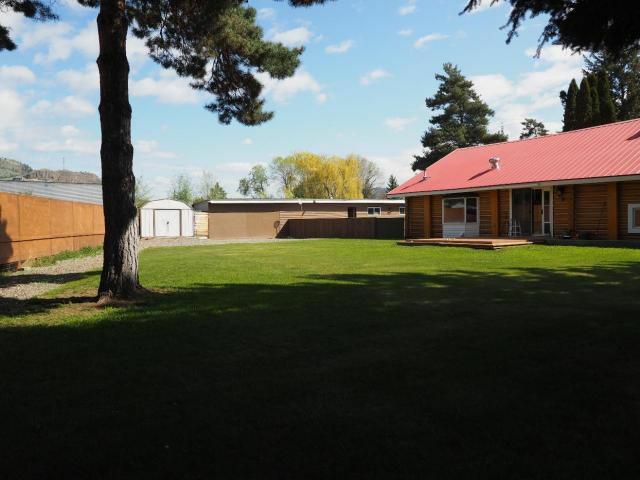 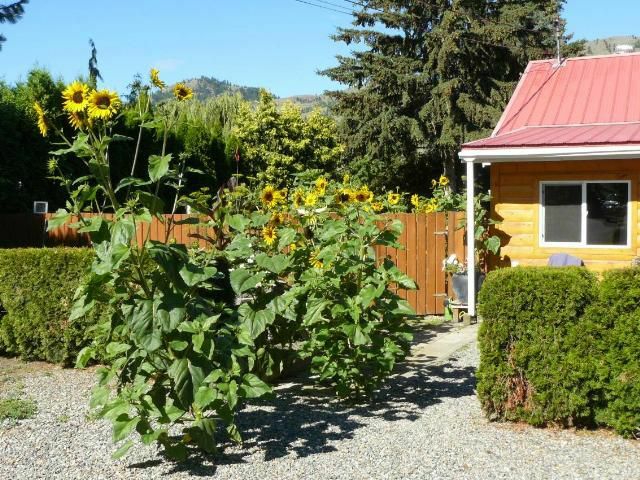 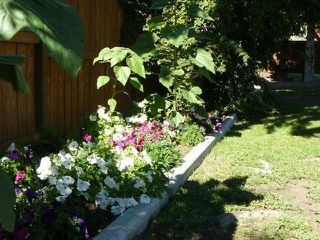 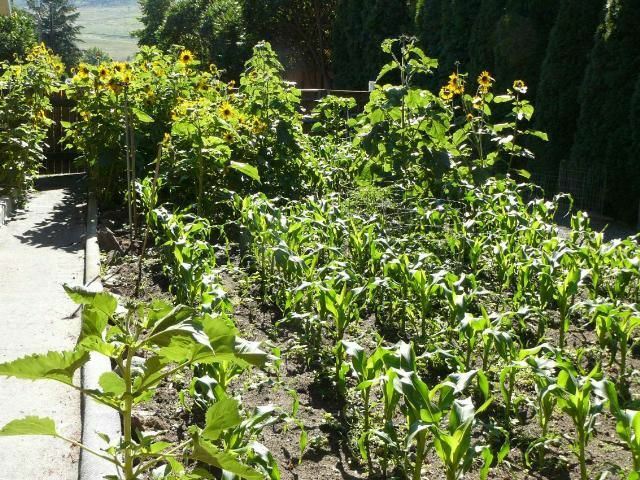 the large private backyard is fully fenced and has a large vegetable garden. 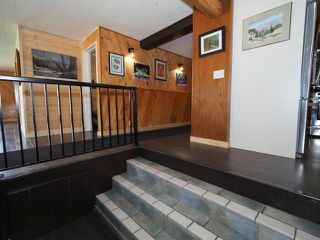 Plenty of parking for all your toys and then some. 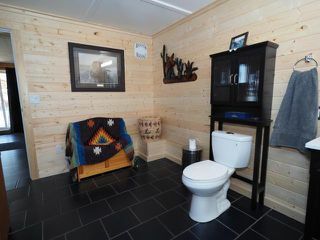 All the comforts of the country right here in the city! All meas approx.